Clear visuals and updated artist profiles are crucial in creating and maintaining your artist image. In the digital age, branding is everything, so it’s important to keep all of your platforms up-to-date. 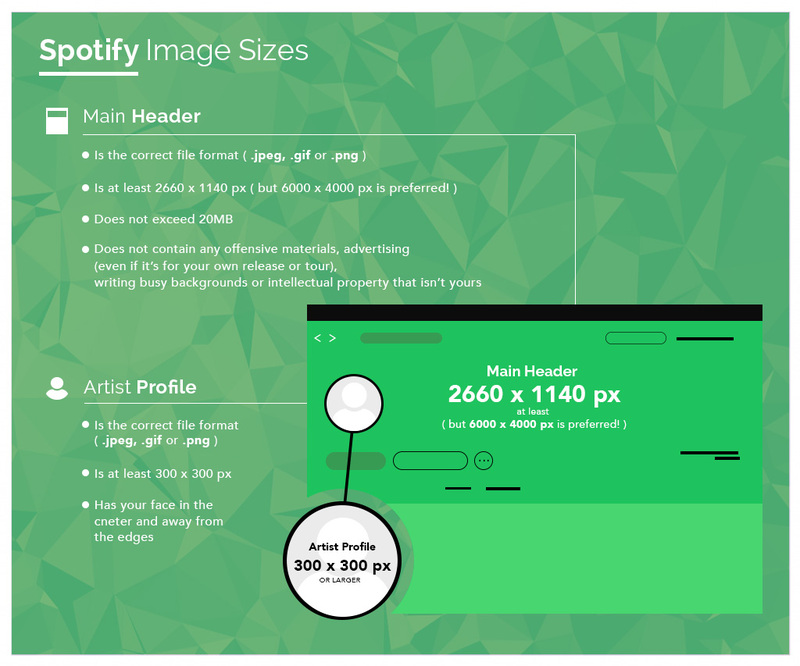 Check out our complete image and artist profile guide below, including tips and tricks for Spotify, Apple Music, SoundCloud and more. 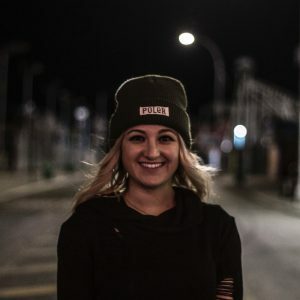 With a Spotify artist profile, you have the ability to update both your avatar and header. To edit your artist images, log in to your Spotify for Artists account, then profile, then click the pencil at the top right of your header to change both images. If you need to verify your Spotify account, you can get a Spotify Verification Badge for your label or brand by visiting here. Now, all artists who have access to their Spotify for Artists profile will automatically get the verified check on their artist page. You can also manage your profile through Spotify for Artists. Click here for simple instructions on how to do so. 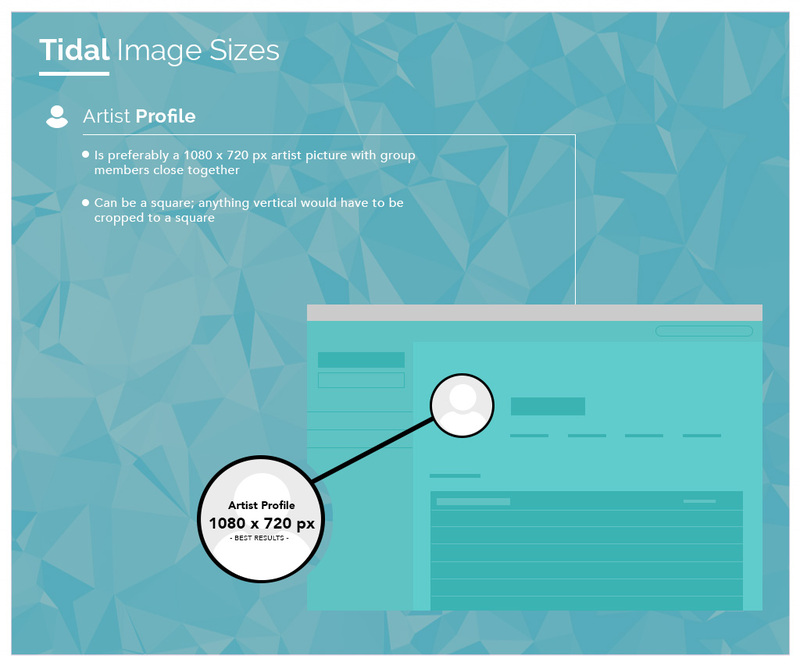 Once your account is set up, follow the sizing guidelines below to keep your images looking fresh. 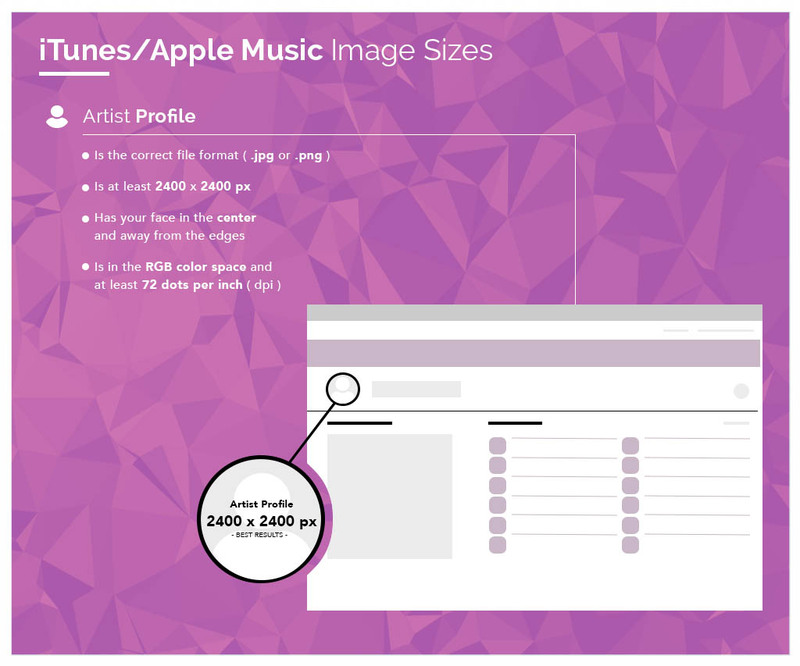 To complete your artist page as a Symphonic client, you can also update the artist page image by logging into your Symphonic account and creating a support request with the UPC, your artist name, and an image within the specs provided below. 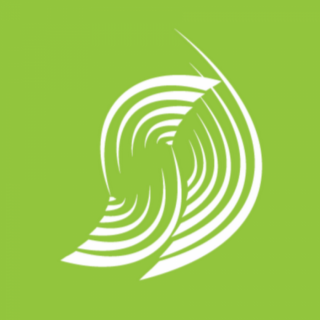 If you distribute with another distributor, they will need to make the update on your behalf. Note: You must have an account with Symphonic for us to change this image! You are also able to update your profile image on Tidal, but you must make the request through your distributor. If you’d like to set up your Tidal artist page as a Symphonic client, simply login to your Symphonic account and submit a help request with the UPC, artist name, and an image that meets the required sizes below to keep your profile looking good. 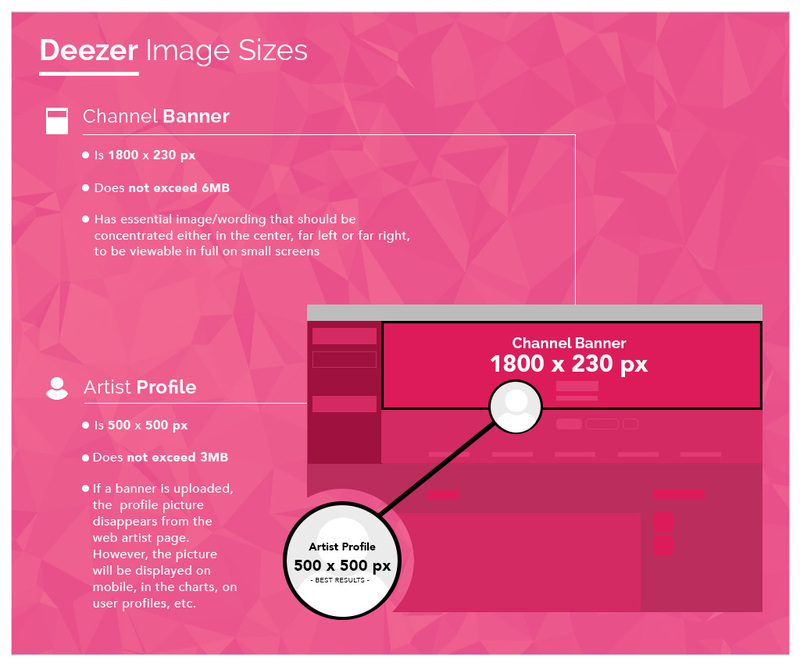 Deezer enables artists to update banner and avatar images, but similar to Amazon and Tidal, your distributor must do this for you. 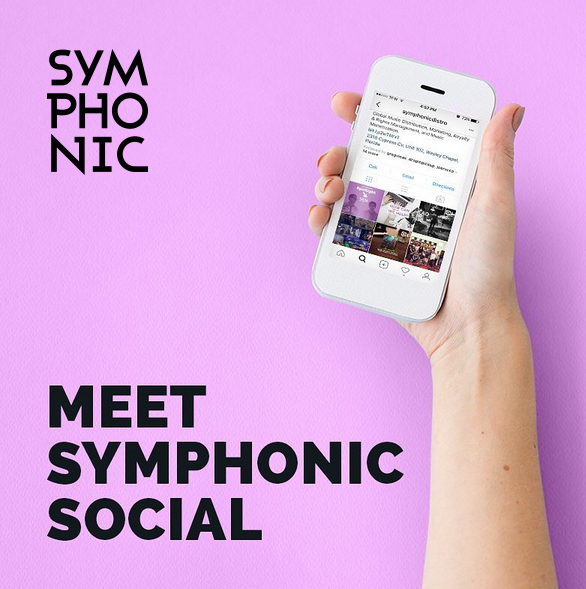 To change your artist profile image, please login to your Symphonic account and create a support request with a release UPC number, an image in the format below, and your artist name as it appears on Deezer. 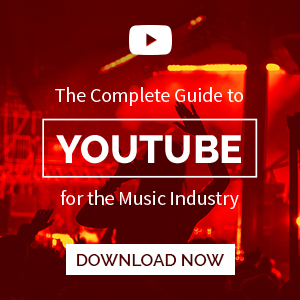 With YouTube, you can easily update your profile image and cover art directly on the platform. 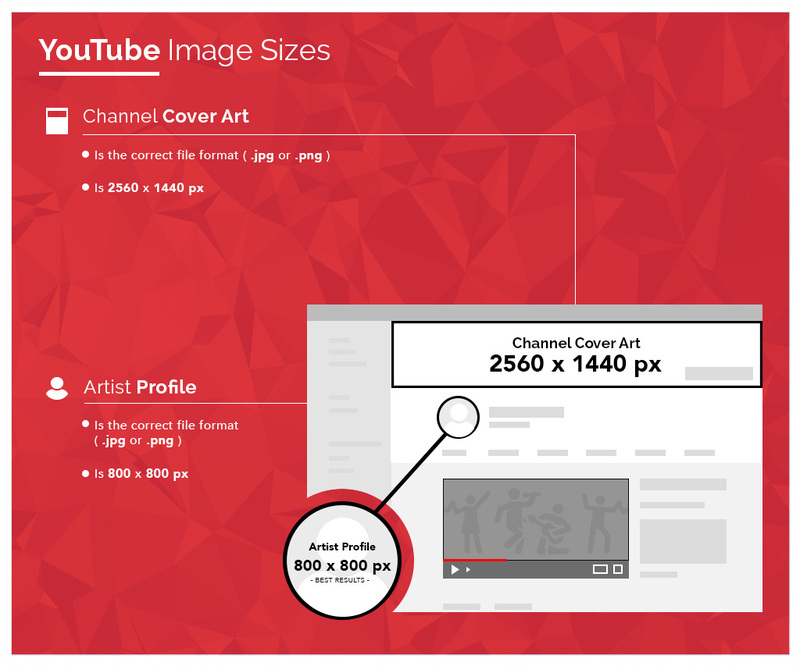 Simply go to your channel and click on the image you’d like to edit–just make sure to follow the sizing guidelines below. 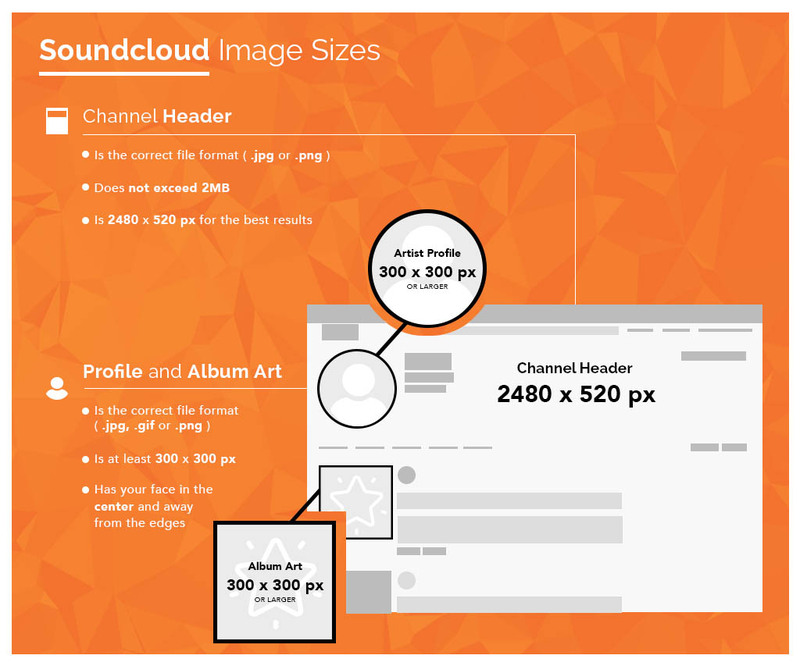 With SoundCloud, you can edit the images on your profile directly with ease. Simply log in to your SoundCloud account and manage your profile in order to make sure your profile photo, album artwork and header are all up-to-date. 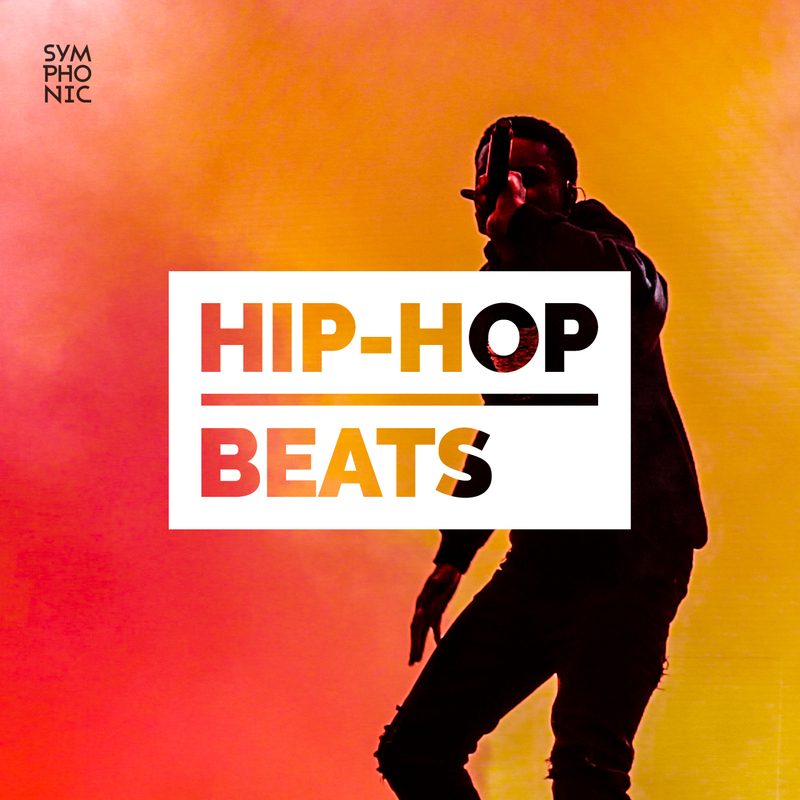 Every artist has the possibility of getting an artist page on Beatport. The requirements are simple, but important. First, the photograph MUST BE a professional artist photograph–590×404 JPG–and you can also include an artist bio as well. If these two requirements are met, and you have music being sold on Beatport, then you can visit this website to submit your artist picture. The same procedure must be done if you wish to change it. Click here and update yours! Similarly to the Artist Page you can also have your label profile updated as well. In this case you will need your picture requirement of Tile Image (500×500.) If you are interested in updating yours, click here! 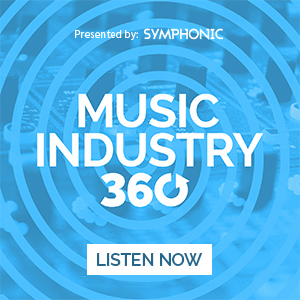 If you’ve chosen to distribute on Google Play through Symphonic Distribution you can claim your store page for free, saving you the $25 fee for page creation! Remember to always keep your pages up-to-date and your images polished! Setting up your artist profiles shouldn’t be stressful, so we hope this list helped you find the information you’ve been looking for to help you claim and update your artist profiles on all major platforms. Have any more tips? Comment below!